From 21/12/2018 to 06/01/2018 we will be closed for Christmas holidays. Merry Christmas by Pikotech! 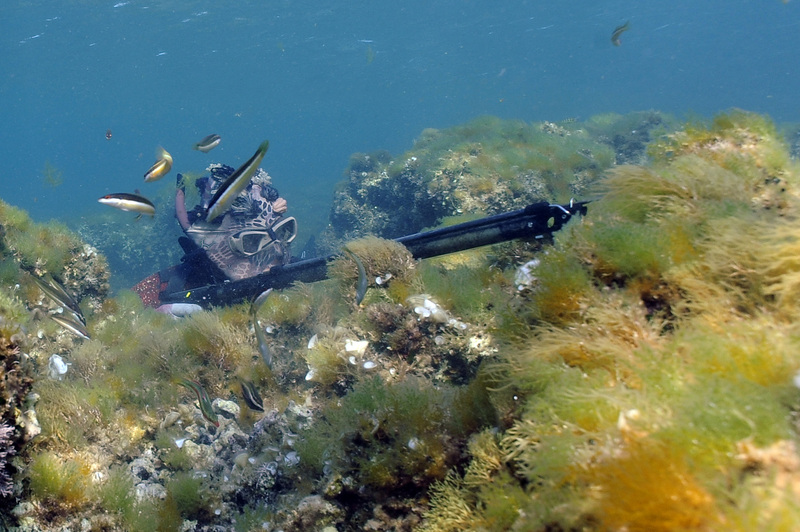 Pikotech was born from the will of two engineers fond of spearfishing, it wants to create innovative equipment in spearfishing field and in underwater activities. Its products are all characterized by extreme robustness, user friendliness and innovation, very important factors when performances are near to the human limits. 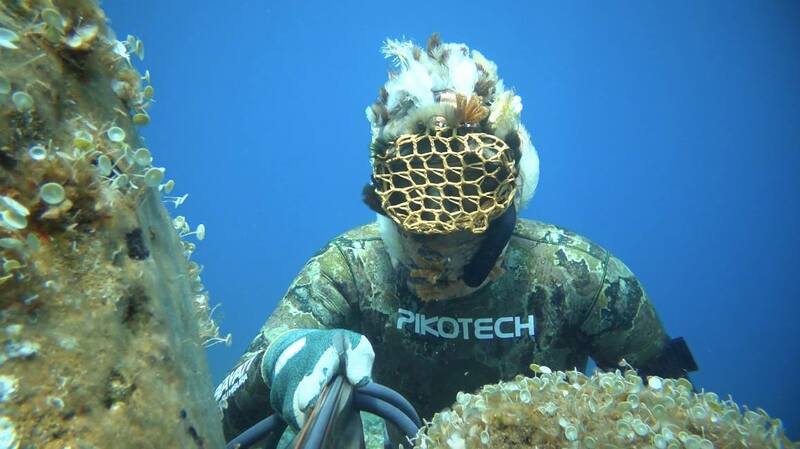 In fact Pikotech products are designed to meet all those who wants to make videos in the sea ambient, doing spearfishing or extreme sports. 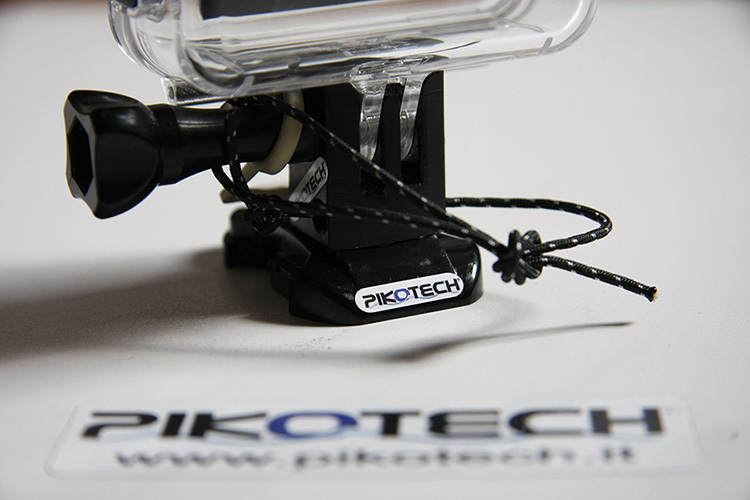 Pikotech for example offers different and clever solutions for the cameras mounting on all the models of speargun. 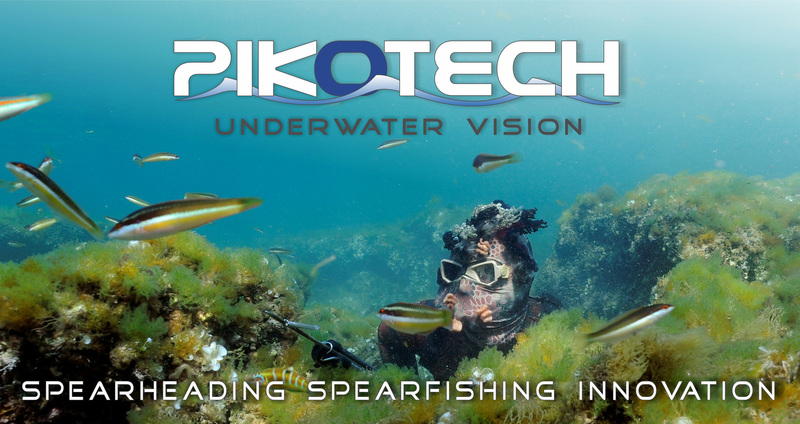 Pikotech is also a consulting company to provide assistance and custom solutions to those who has special needs in the context of underwater videos and not only. 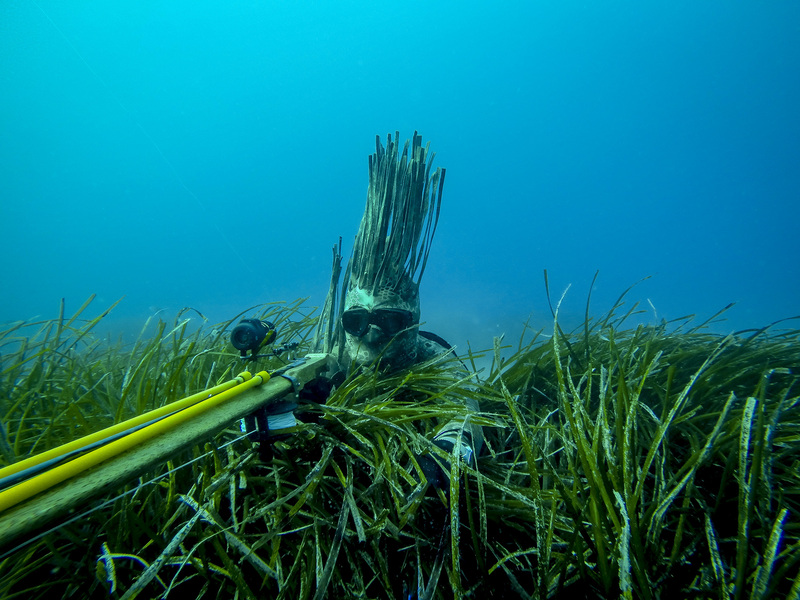 In November 2015 Pikotech introduces the new product line called CRYPTIK for the extreme mimicry, a total 3D fusion of the spearfisher with the surrounding environment. At the moment we sell by mail but we don't make e-commerce, for a simple reason... we like to know our customers and talk with them! In the world of digital commerce with millions of portals that sell all over the world, this choose may seem strange. You can tell us via e-mail your requirements and we will respond quickly giving you all the technical information, suggestions and total costs. We are convinced that only by talking to our customers we can weave a network of trust and understand how to improve. Pikotech takes part at EUDISHOW. For the fourth time Pikotech at Bologna show. Launch of the Heasy weight system and the Micro Float. Pikotech takes part at EUDISHOW. For the third time Pikotech at Bologna show. Launch of the new Morph Hood of Cryptik line and the release Shot Trick. Pikotech takes part at MEDISHOW (Rome). Pikotech shows CRYPTIK products to the public for the first time. Pikotech takes part at EUDISHOW. For the second time Pikotech at Bologna show. Pikotech takes part at EUDISHOW. For the first time Pikotech at Bologna show. Pikotech takes part at Kedada. For the first time Pikotech shows its products outside Italy. 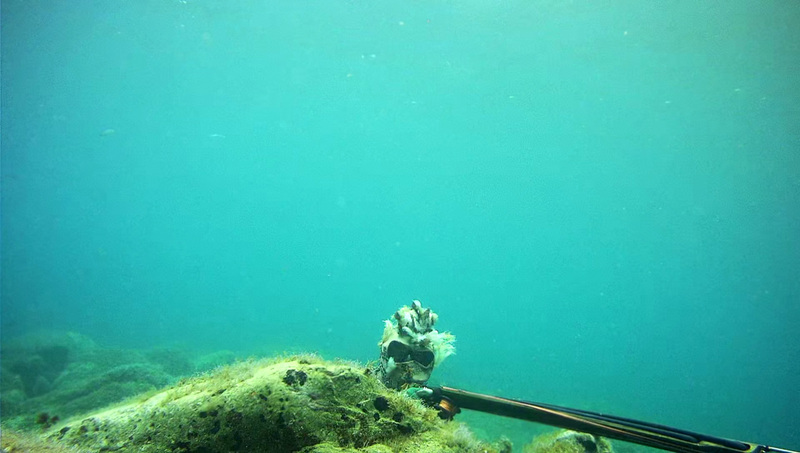 The first sales of the Intrepida HD 720p action camera start.